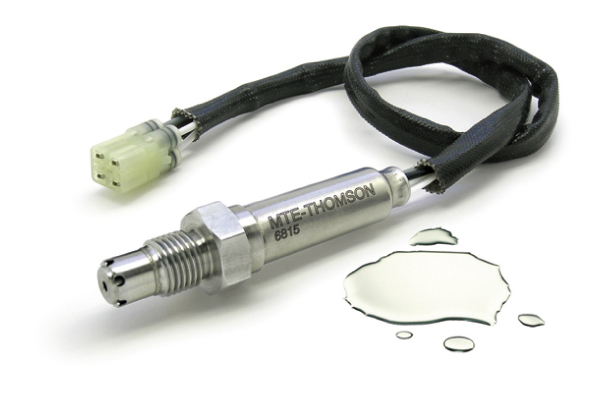 Cooling Components are the UK’s exclusive distributor of MTE-THOMSON oxygen sensors. 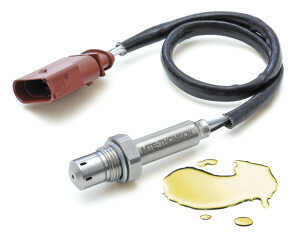 MTE-THOMSON have developed their own oxygen sensor technology and they produce 100% of their own sensors, being able to offer sensors for a global range of applications for cars, light trucks and motorcycles including a large OEM range. It reduces your vehicles CO2 emissions. It protects your vehicles engine, catalytic converter and exhaust system. MTE-THOMSON Oxygen sensors have had a strong presence in Europe since 2002 and since then have continually expanded their range. MTE manufacture and offer Zirconia, Titania, Planar and Wide Band direct fit sensors. They can also provide universal sensors. The Oxygen Sensor is an important sensor found in the engine management system. It is critical for the control of the air–fuel (stoichiometric) ratio, making it possible for the vehicle to comply with the emissions standards set by law. A two year warranty policy is offered on all MTE THOMSON Oxygen sensors. The policy is limited to replacement of the faulty part. The warranty policy does not cover defects caused by misuse, neglect, accident or wear and tear. For more information on O2 sensors please contact our office on 01827 59750 or email us via our contact form.